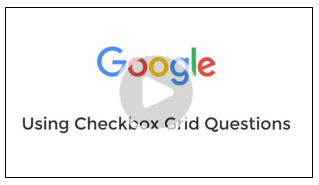 Google Forms recently added an additional question type called Checkbox Grid. 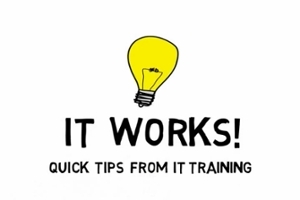 This feature essentially allows a user to select multiple answers within a series of questions and in today's tip you will learn how this can be utilized within a form or survey. Find out some simple ways to keep your passwords safe and secure.